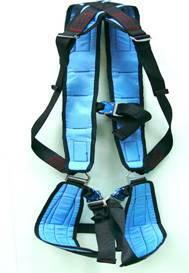 This is a veryÂ nice harness that is designed around simplicity and efficiency. It is made of coatedÂ red cordura andÂ nylon webbing. 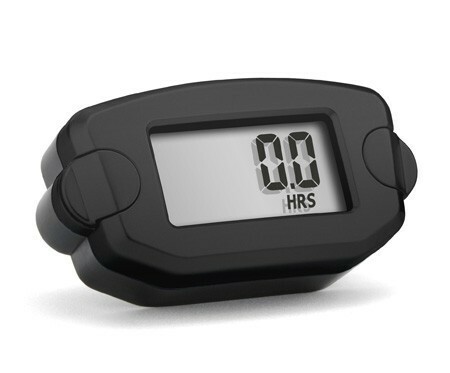 Weighs less than a two pounds and can be carried in most paraglider case front pockets! The harness is more than capable of being used for regular flights, however it has no back protection and should only be used for short practice flights and ground kiting practice, not to exceed 30 feet. This is also perfect for parasailing behind a boat! 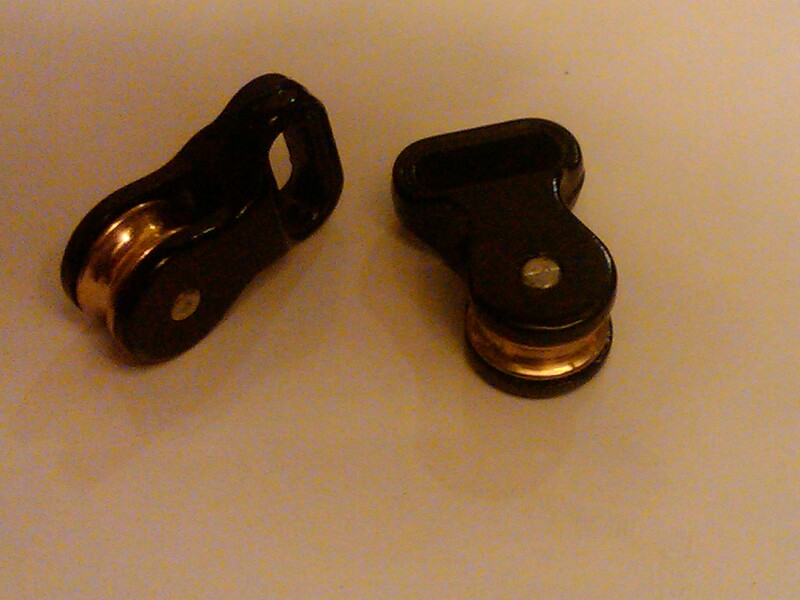 Three quick release buckles. This is a one-size fits all. 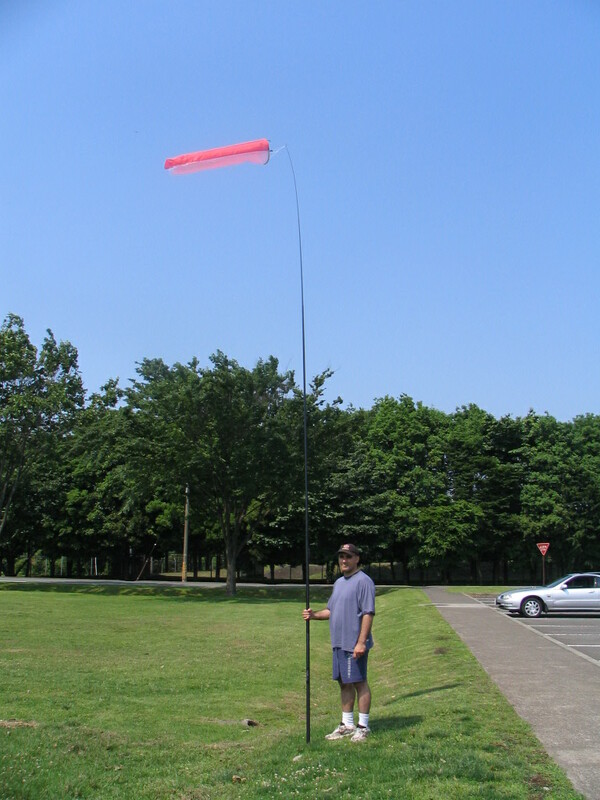 paraglider paragliding 17' pole & 5' ORANGE windsock combo! !